Every generation players look forward to the Legendaries and gen 7 is no different. Pokemon Sun & Moon Legendary Pokemon are looking just as exciting as the previous generations. Much like previous games certain Pokemon will be exclusive depending on which version your purchase, in this article, we will focus on just the legendary exclusives. 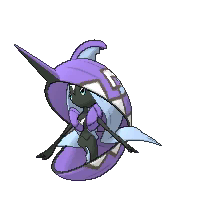 For example, players will only be able to capture Lunala in the Moon version. You may have already noticed the two Pokemon Sun and Moon Legendary Pokemon from the Box Art. This time around there is a little more to the Legendary Sun and Moon Pokemon. Both versions of these Legendaries can active a special form, changing their appearance. 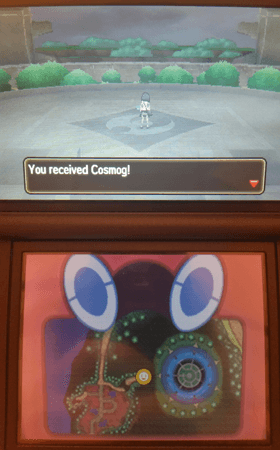 Cosmog will evolve into Cosmoem, after that, it’s final evolution will depend on which version of the game you have. 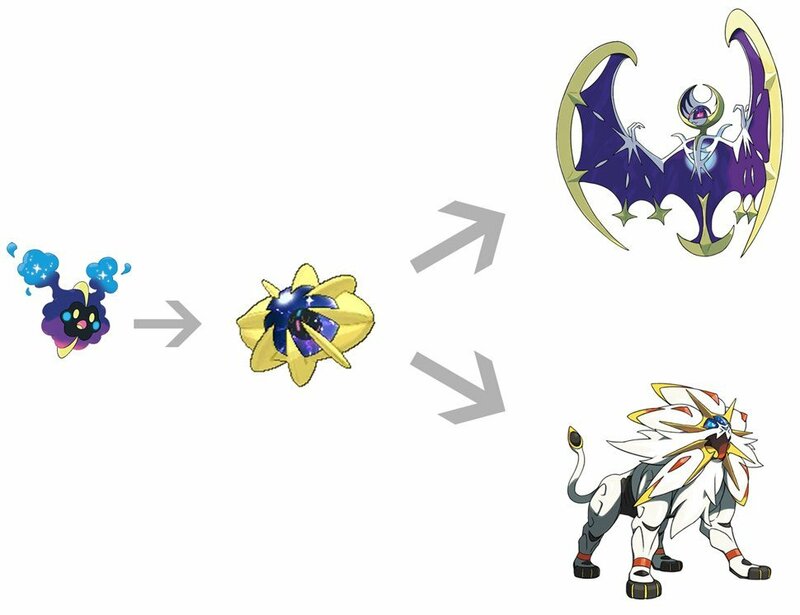 In the Sun Version you will get Sungaleo and Moon Version you get Lunala. Step 1. Complete the Sun and Moon main storyline. Step 2. Go to the Altar of Sunne Location and enter the portal. Step 3. Go to the Lake of the Moon. Step 4. Step onto the platform. a cutscene will start and shortly after you will acquire Cosmog. 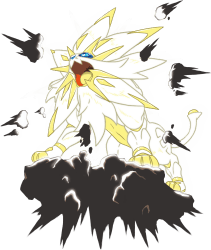 The Legendary Pokemon Exclusive to the Sun Version of the game will be Solgaleo. 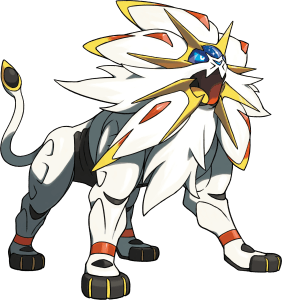 One of Solgaleo Moves Activates its Radiant Sun Phase. 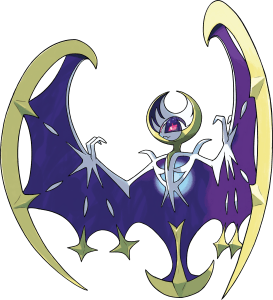 The Legendary Pokemon Exclusive to the Moon Version of the game will be Lunala. 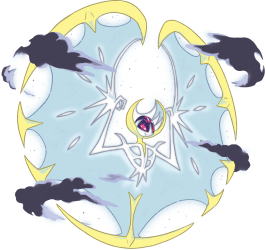 One of Lunala Moves Activates its Full Moon Phase. 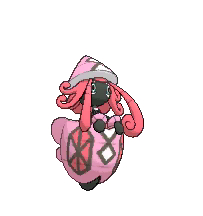 Their are Pokemon “Deities” who are considered Legendary Pokemon in Sun and Moon, 1 for each island found in the Sun and Moon Game. 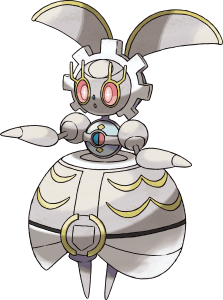 Players tend to consider Mythical Pokemon the same as legendary, so for that reason alone I decided to include them in this Pokemon Sun and Moon Legendary Pokemon Article. 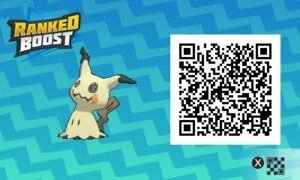 The newest Pokemon Sun and Moon Mythical Pokemon, Unlocked VIA a QR Code scanner event. 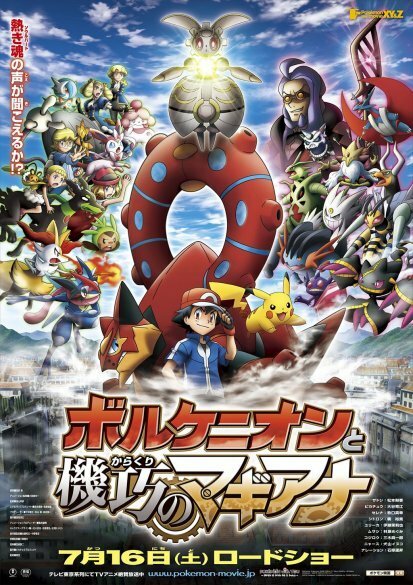 In Japan players went to see Pokémon the Movie: Volcanion and the Mechanical Marvel, they would receive a special disc with a QR Code that when scanned would Unlock Magearna. 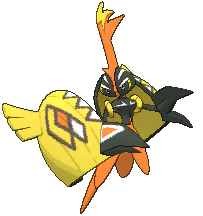 It is still Unkown how players outside of japan will Unlock the new Mythical Pokemon in Sun and Moon. 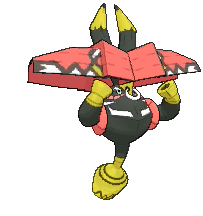 When more information is available this section will be a dedicated guide on how to capture Pokemon sun and moon Legendary Pokemon.